Evocative sands are one of the major sweeping draws of taking a yacht charter to the Cayman Islands. Following the main road out of Georgetown on Grand Cayman, this silky ribbon of paradise is constantly hailed as being one of the best beaches in the world. Beautifully maintained, brimming with vendors selling cold beer around the clock and fringed by coconut palms – you are cordially invited to chill. Yacht charters heading into the Cayman Islands will be blown away by the endless array of diving sites. Along with snorkeling around Eden’s Rock and the Devils Grotto, you should be sure to head to the Bloody Bay Wall on Little Cayman where the sheer drops into the abyss will have your heart racing. Beneath the waters all around the Caymans you will find sunken soviet battle ships, plunging coral walls and extraordinary visions of life. A yacht charter to the Cayman Islands will showcase more than just white sands. Skull caves, rocky bluffs, and the wonder of the Crystal Caves are sure to take your breath away. The crystal cave especially is a riveting sight – with underground lakes and shimmering stalagmites that seem to be plucked from some fantasy land. Swimming with stingrays, turtle centers, and islands of iguanas – the Cayman Islands delivers more than her fair share of wildlife wonders. Nature lovers will be in their element watching sharks glide through the predator reef at the conservation center, and on Cayman Brac you can even catch sight and sound of rare birds including the call of the Cayman Brac parrot. All yacht charters to the Cayman Islands will kick start their Caribbean love affair on Grand Cayman. 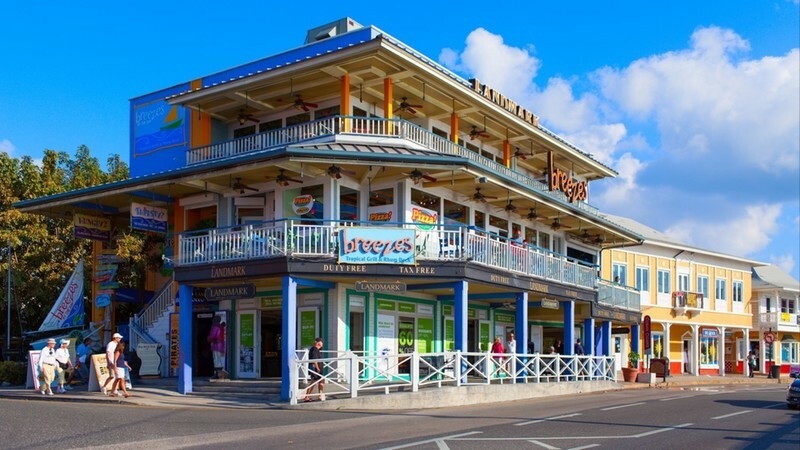 Home of glitzy shopping in colorful Georgetown, famed spot of the iconic Seven Mile Beach, and land of the north sides soaked Rum Point. 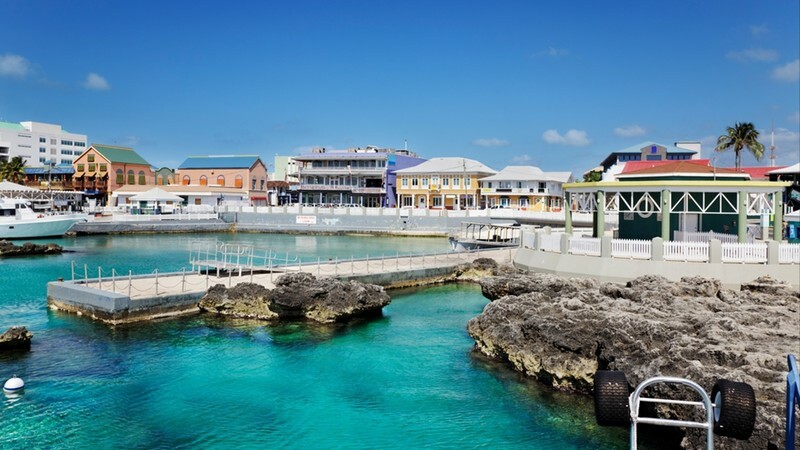 Grand Cayman is pure vacation delight. You can abandon your yacht for days of snorkeling, dining at world class eateries like Blue by Eric Ripet, and hitting up the vibes of Georgetown. 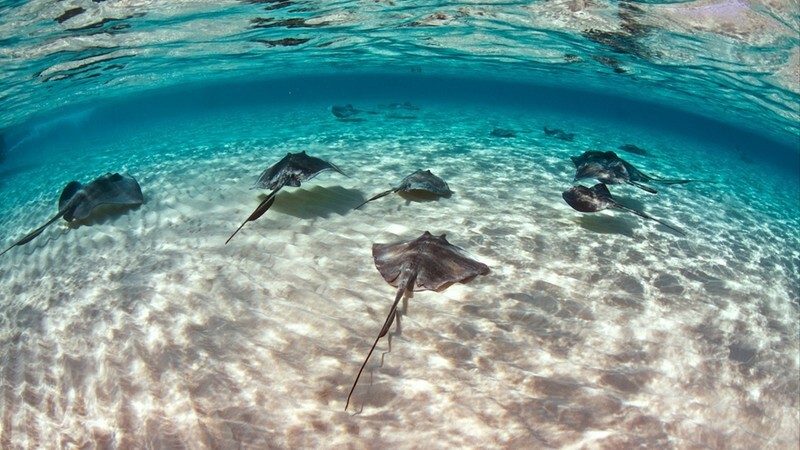 A highlight on any yacht charter to the Cayman Islands – take the three-hour trip from the Grand Cayman to experience the thrill of Stingray City. This shallow sandbar is as translucent as sea glass and filled with drifting angelic stingrays who glide around your feet without a care in the world. This is a unique chance to pet these gentle creatures, pose for photos, and generally get hands on with nature. Lovely Little Cayman is a picture of paradise. Home of some of the best diving sites on these shores, make sure that you traverse down Bloody Bay Wall. Those who prefer their water activities on the surface can take a kayak out towards Owen Island where, odds are, there won’t be another soul in sight. If you just want to take it easy, there is no finer way to spend the day than padding softly between hammock and rum bar – watching ancient iguanas crossing the road. The rocky bluffs of Cayman Brac invite intrepid travelers to take a walk on the wild side. Another divers delight – Cayman Brac is home to the underwater sculptures from Foot. Based on the Lost City of Atlantis you can dive down into the reef where a magical sunken world has been lovingly created. Buccaneer tales can also be unraveled over at Skull Cave where strange rock formations, secret chambers and graves provide a fascinating insight into the past. Steady warm weather marks the Cayman Islands out as being an idyllic yacht charter getaway for those seeking Caribbean bliss. Between the months of March and June can be one of the best times to set sail for these islands as the crowds are fewer and the vibe languidly laid back. May through until November is the rainy season, although as they don’t last all day they do little to dampen spirits. Thanks to the location of the Cayman Islands in the Caribbean they are better protected from the fury of hurricanes.